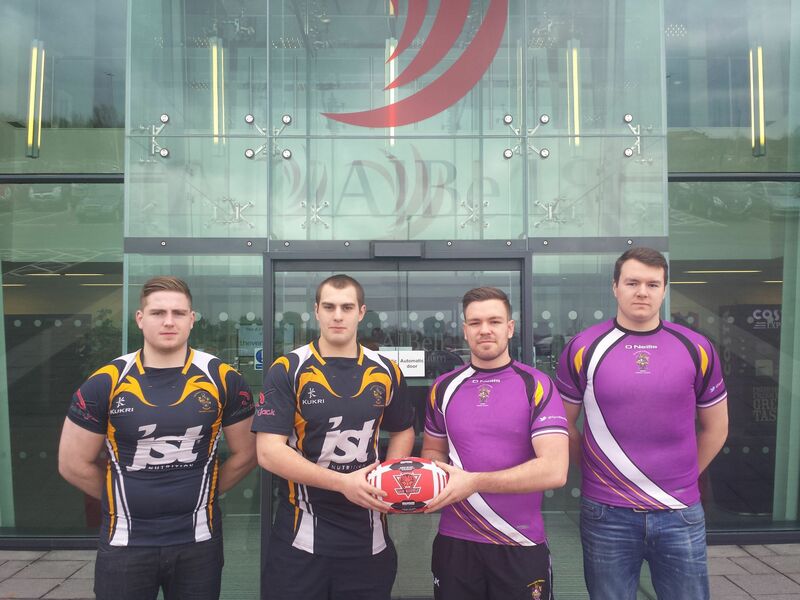 The annual “Two Cities Challenge” Rugby League Varsity battle between the University of Manchester RL Club and the University of Salford RL club will be held at AJ Bell Stadium on 24th March 2014 with a 7.30pm Kick Off. This year’s clash is sponsored by C. Erison Shopfitting who have come on board as a partner of Salford Red Devils Foundation. The centerpiece rugby match, witnessed by approximately 1000 spectators last year and considered one of the biggest student academic sports events in the North West will kick off the 6th Varsity RL match between the two universities and the third to be held at the AJ Bell Stadium, home of the famous Salford Red Devils. The “Two Cities Challenge” Varsity Rugby League match is in its 6th year, and has gone from strength to strength following its move to the AJ Bell Stadium in 2012. Currently winning the series 4-1 Salford are looking to extend this lead and their unbeaten varsity run of 3 games. However, given the form of the Manchester University team this year, the Manchester team will be optimistic of their chances of a victory. In any event, organisers, participants and supporters alike eagerly await a renewal of rivalries and a match that lives long in the memory. This year also sees the return of Salford City College with a curtain raiser match against local rivals Winstanley College who are currently on a 4 game unbeaten league run. The curtain raiser kicks off at 5.45pm. Tickets are priced at £5 each to be able to watch both matches and can be purchased from each University/Colleges respective rugby league clubs or at the stadium on the day though to avoid queues you are best to pre purchase.